Throwing parties is one of my favorite things to do. The planning that goes into it is something I truly enjoy. After moving into my new place (finally) I’ve been thinking about throwing a housewarming party but have a tighter budget than I used to. An easy fix to this issue would simply be to not throw any parties or have one nice get-together a year. 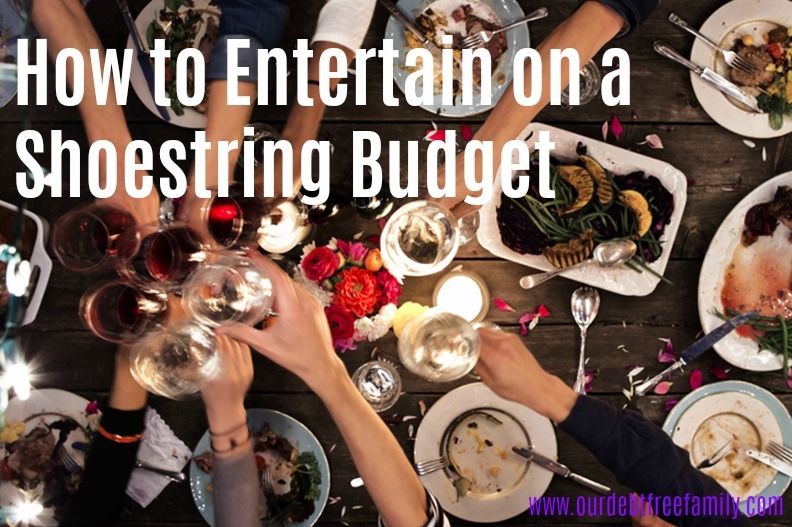 However, I enjoy entertaining too much to completely cut it out of the budget all together, which lead me to come up with a few tips on how to entertain on a shoestring budget. Hold a potluck: Ask your friends to bring a side dish, dessert, beverage or even plates, napkins, etc. 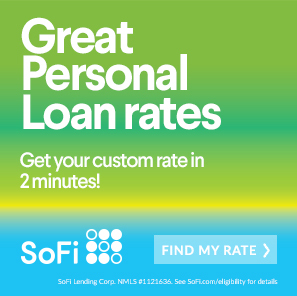 to lessen your financial burden. This will allow everyone to contribute and it will allow you to stick to your party budget. BYOB: If you’re trying to entertain on a shoestring budget you’ve probably already announced your party is BYOB. Alcohol is expensive and, although it used to be considered taboo, BYOB parties are becoming more common as booze prices rise. Don’t buy brand name: When you purchasing items for your party (ingredients, snacks, etc) shop the cheaper, generic brands. Chances are no one will be able to tell the difference and it’ll allow you to stick to your budget. Borrow instead of renting: Many people rent tables and chairs for their parties. Instead of spending the money renting, check with friends to see if they will lend you items. Buy labels to avoid waste: Get permanent markers or stickers to mark cups at your party. This will prevent you from throwing away drinks and cups because of confusion. Cheap entertainment everyone enjoys: Get a deck of cards or a fun group game (I recommend Apples to Apples or Cards Against Humanity). These can provide entertainment at the party for a low price. Hold a “rent party”: It is becoming more common to see people charging admission to their parties. These are oftentimes called “rent parties” because people use them to raise the money for rent at the end of the month. It isn’t unheard of for hosts to ask their guests to chip in (especially if they are footing the bill for everything). Don’t be afraid to end the party: Lastly, don’t be afraid to tell people to go home. You may spend more money than you intended if the party lasts longer than you thought it would. If people stay longer they’ll eat and drink more. Don’t be afraid to include an “end time” on your invitation. There are plenty of other great ways to entertain on a shoestring budget out there as well, including making your appetizers from scratch. If you’ve got something you think we should add to the list, let us know.